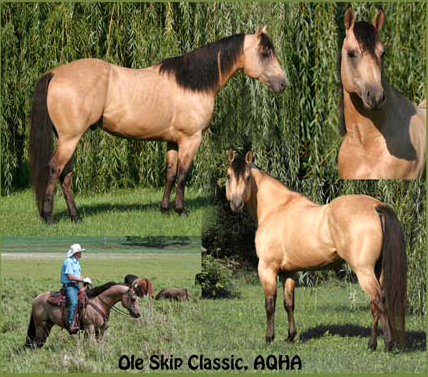 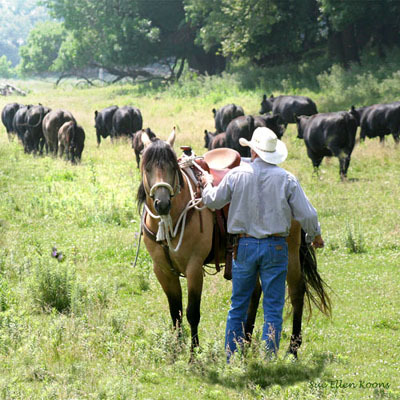 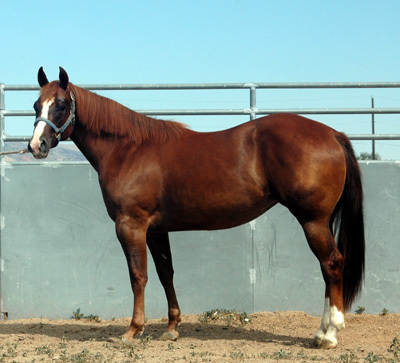 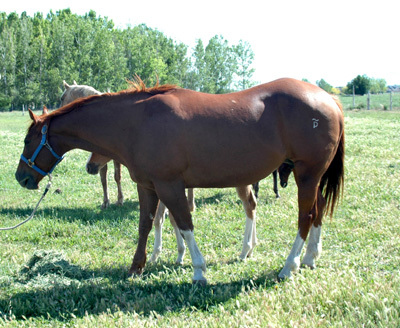 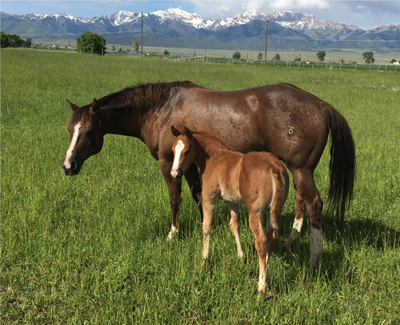 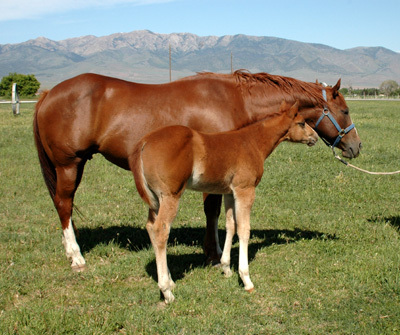 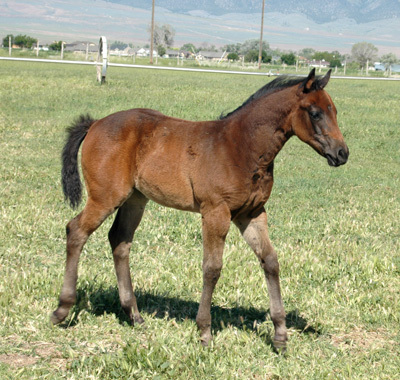 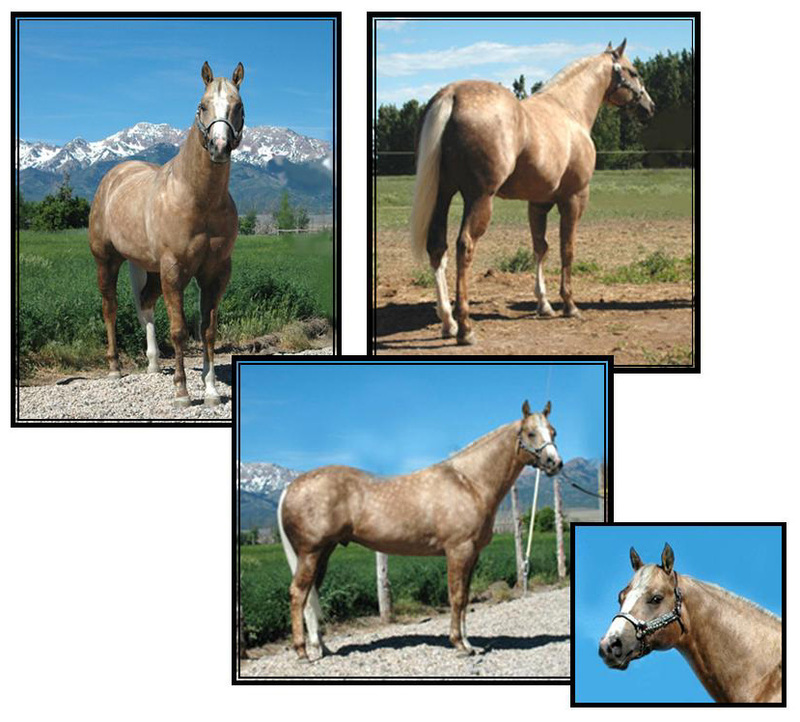 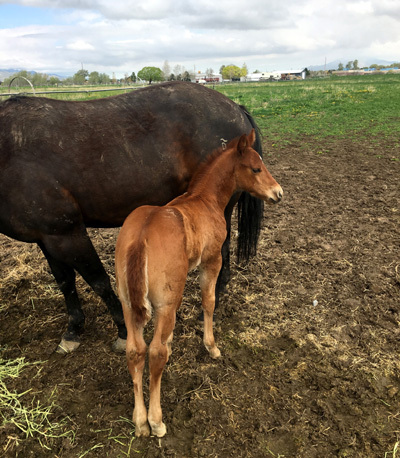 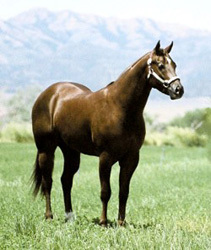 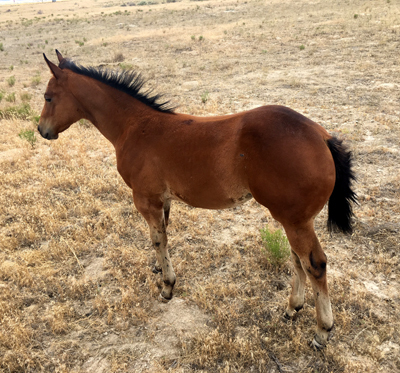 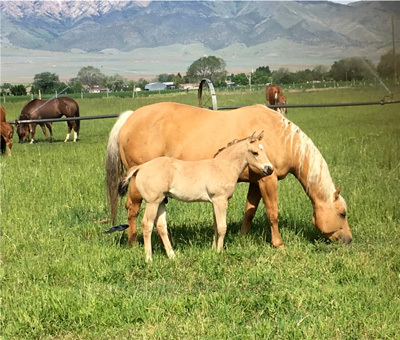 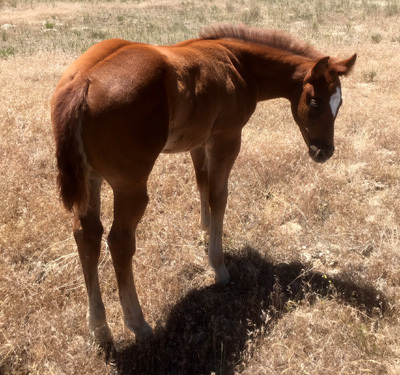 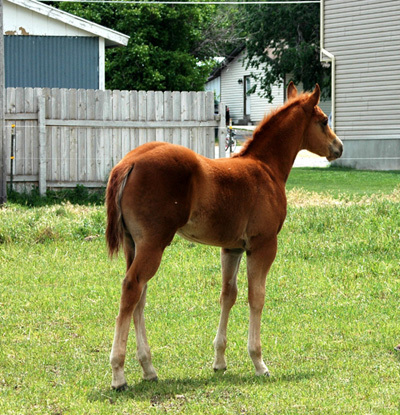 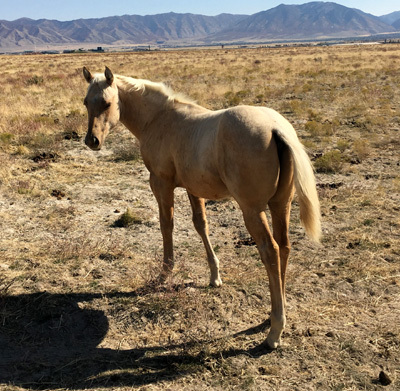 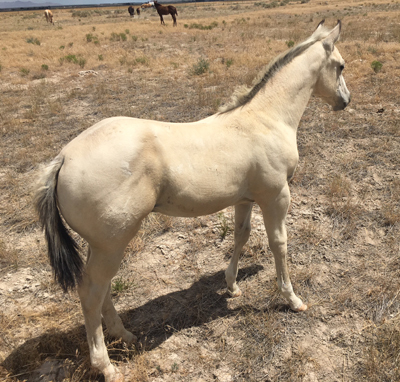 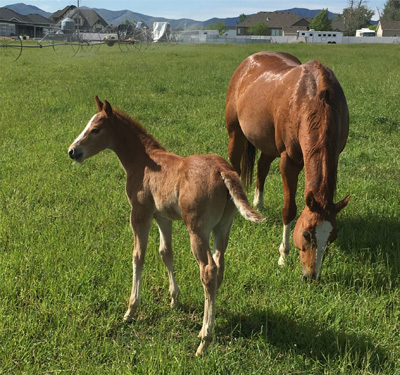 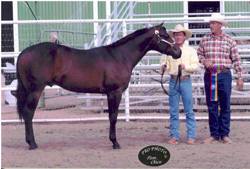 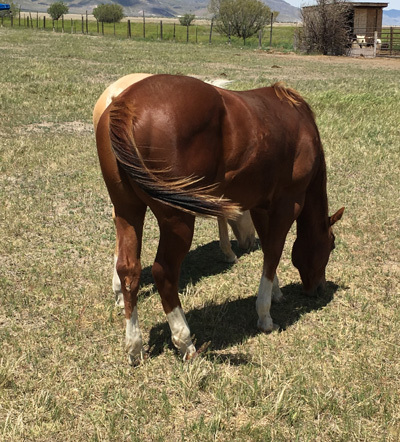 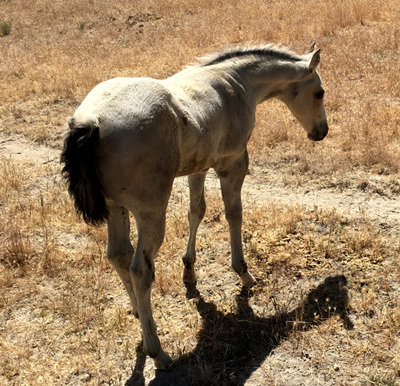 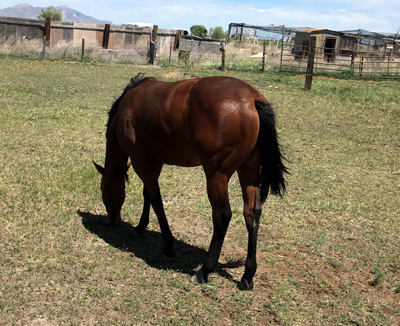 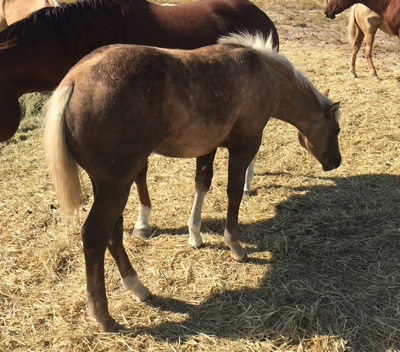 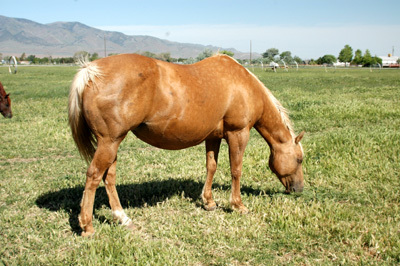 Produces pretty foals with outstanding dispositions. 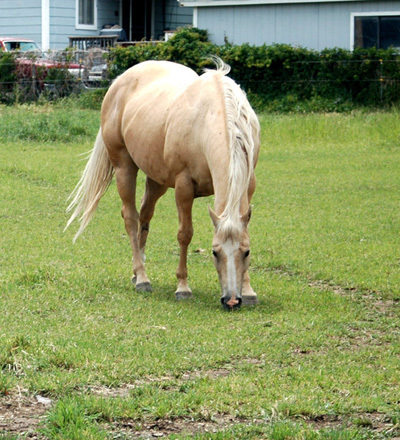 They're also nice to ride. 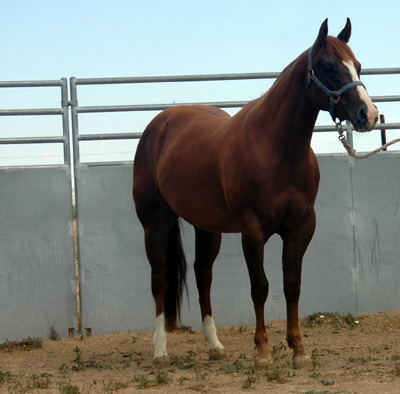 Joe has a very gentle easy going disposition and nice to be around. 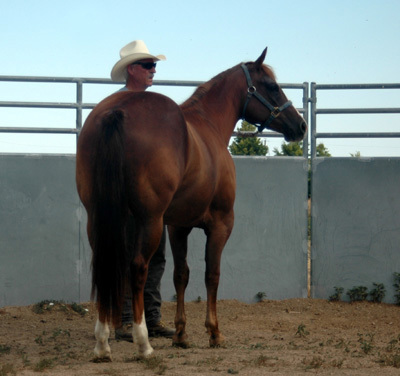 He stands 15.1hh. 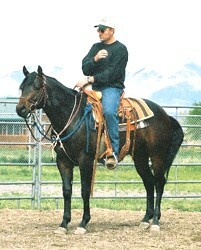 Is not broke to ride. 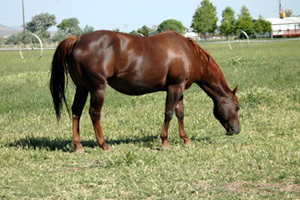 Joe has a very gentle easy going disposition and nice to be around. 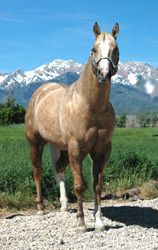 He stands 15.1hh. 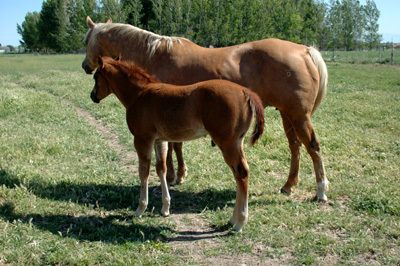 she passed this on to her colt.